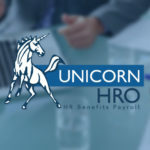 Knoa Software provides specialized solutions to help organizations optimize their SAP, Oracle, and other enterprise resource planning software investments. 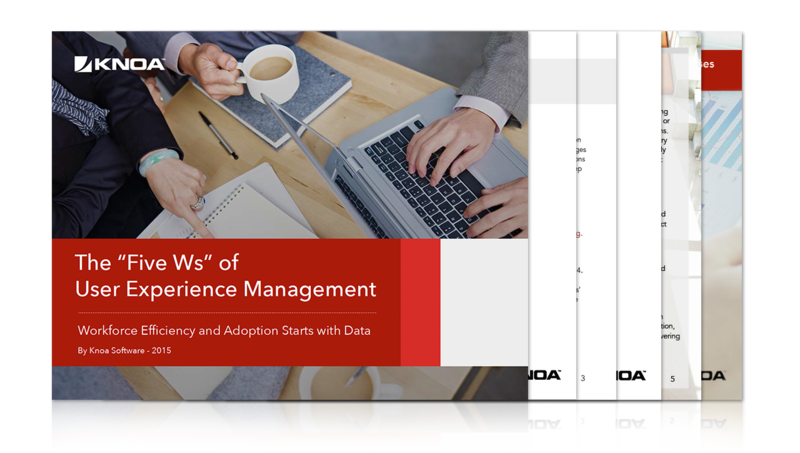 Knoa’s User Experience Management (UEM) software enables organizations to dramatically improve technology adoption, user engagement, and business outcomes. 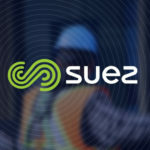 The release of SAP’s newest enterprise solutions – SAP Fiori and SAP S4HANA – offer new opportunities to position the strategic functionality UEM software offers before, during, and after a technology migration. 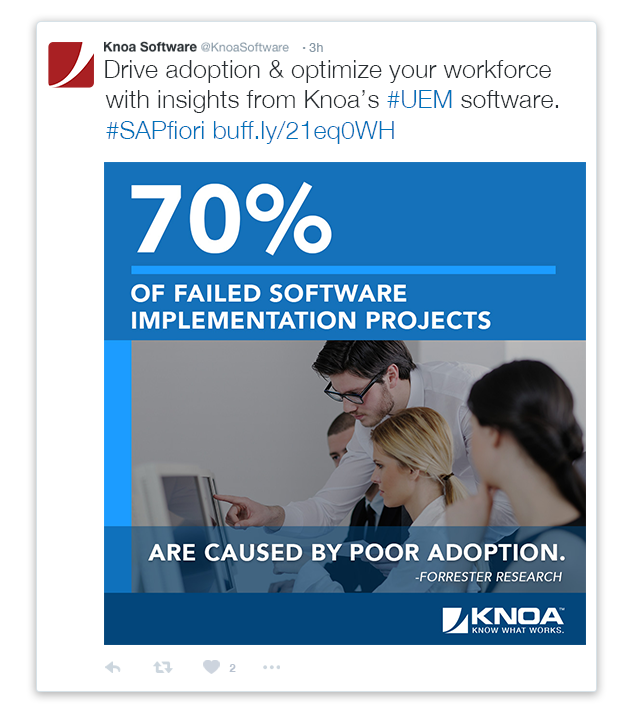 Knoa needs to educate prospects and customers on how its UEM technology can be utilized to improve SAP Fiori and SAP S4HANA deployment and user adoption. Knoa engaged Springboard to create a multi-faceted marketing communications campaign, consisting of public relations, social media, and graphic design. As part of a public relations campaign, Springboard developed an editorial calendar that included product, partner and customer news and other themes. 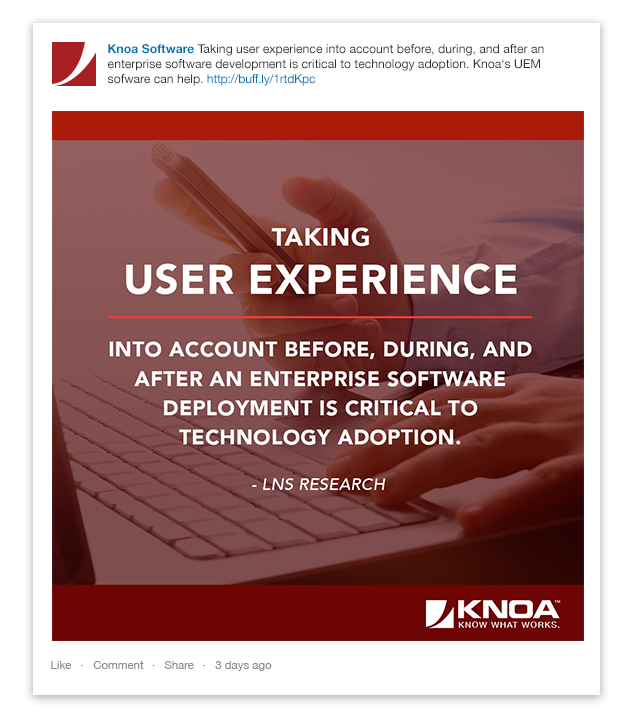 Press releases and blog posts along with media outreach to enterprise technology and SAP-specific publications helped educate key influencers of Knoa’s UEM solutions. To support social media engagement, Springboard curated relevant articles and created Knoa-branded content that was posted on Twitter and LinkedIn. Springboard secured several interviews and articles, including APMdigest, Inside SAP, and SearchSAP.com, to name a few. The social campaign increased visibility and engagement, expanding the quality of followers on both Twitter and LinkedIn. Interested in a marketing project?